According to the Pew Research Center, about 95 percent of all Americans now own a cell phone. That rate increases to 100 percent for Americans between 18 – 29 years of age. More families are also buying mobile phones for their children than ever before. 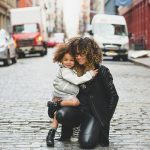 A 2010 study by the Kaiser Family Foundation found that 85% of kids aged 14 to 17 had cell phones, 69% of kids age 11-14 years, and 31% of kids aged 8-10. 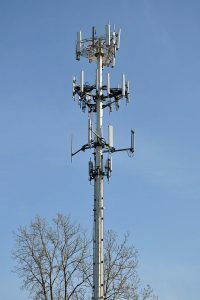 Like many forms of technology, the rate of cell phone consumption has outpaced the health research and safety regulation of its use. Some health advocates caution against giving cell phones to children, and one of the main reasons is radiation. 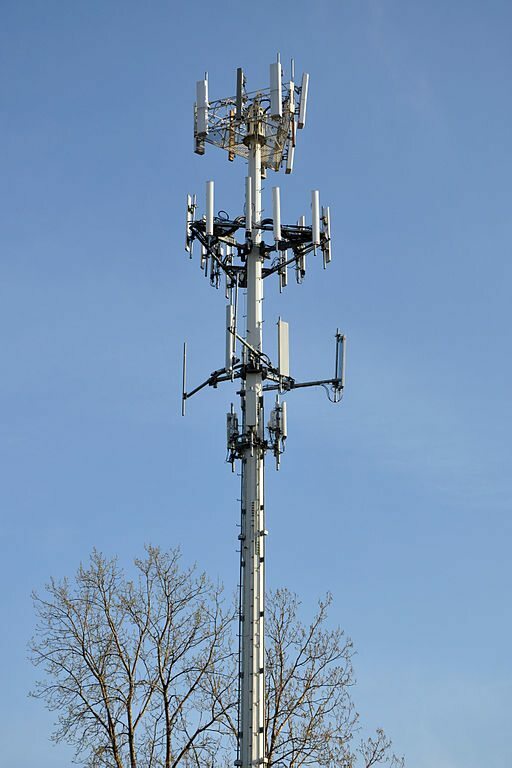 Cell phones operate by using radio waves. While the link between cellphone radiation and cancer is not conclusive, a growing number of studies show there is plenty of evidence to be concerned. In 2013, the American Academy of Pediatrics sent a letter to the FCC urging the commission to update radiation standards due to the potential link to cancer. In 2015, nearly 200 independent scientists representing 39 countries, including the U.S., urged global health organizations to strengthen cellphone guidelines due to health risks. 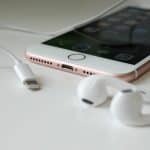 Earlier this year, a California judge forced the state to release a previously hidden fact sheet on the health concerns related to cell phone use, which also included cancer. 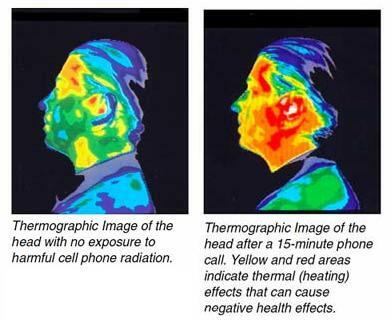 If you or a loved one has developed a glioblastoma or acoustic neuroma brain tumor on the same side that you place your cell phone, it may have been caused by exposure to radiofrequency radiation.  Contact the attorneys at Pribanic & Pribanic for a free consultation by calling toll free 1-800-392-4529.